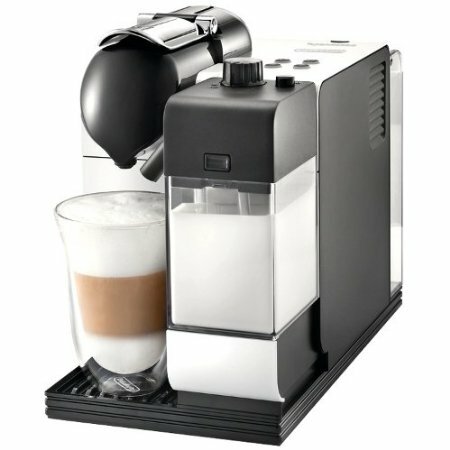 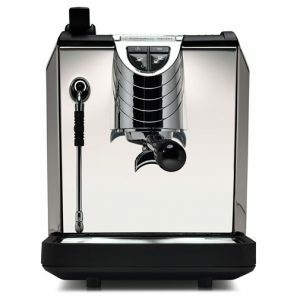 Built-In Espresso Machine: What Is It and How Does It Work? 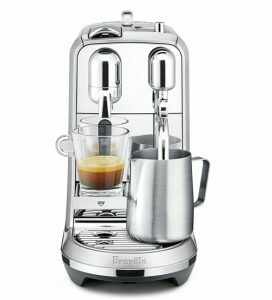 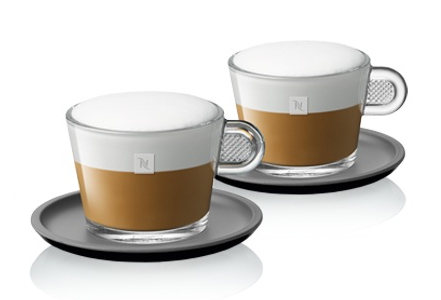 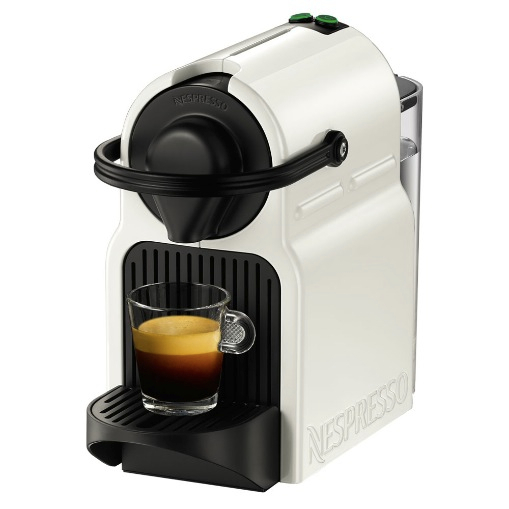 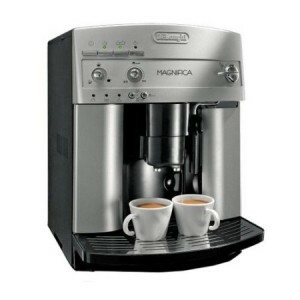 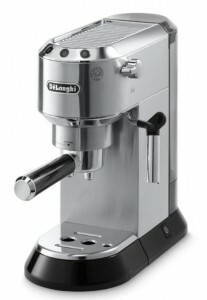 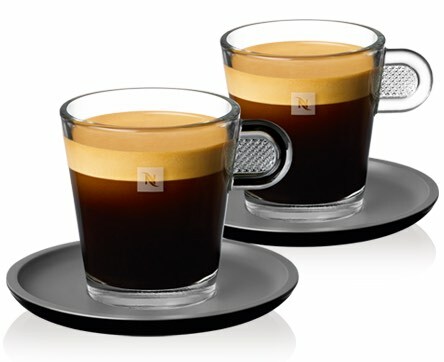 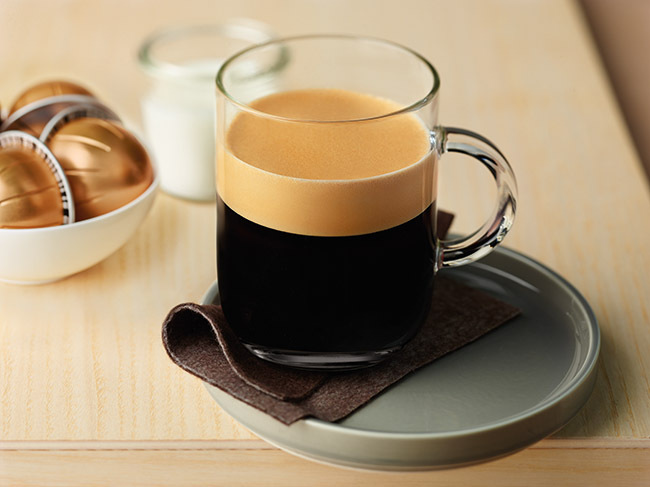 Having a super-automatic espresso machine at home is a luxury that you wouldn’t want to give up. 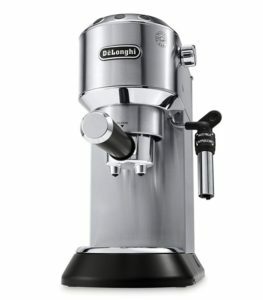 If you’ve had an espresso machine for a while and you’re looking to take your love of espresso to a new level, having a built-in espresso machine would be it. 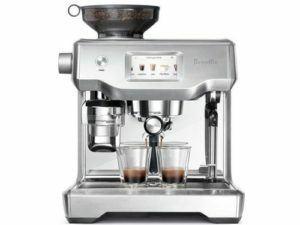 Most espresso machines are sold as a counter-top appliance, but a built-in espresso machine, as its name suggests, is a machine that is built into a cabinet in your kitchen wall. All built-in espresso machines are fully automatic, they grind your coffee beans, heat and froth the milk and make you a nice cup of cappuccino with a single touch of a button. They’re also fully programmable. 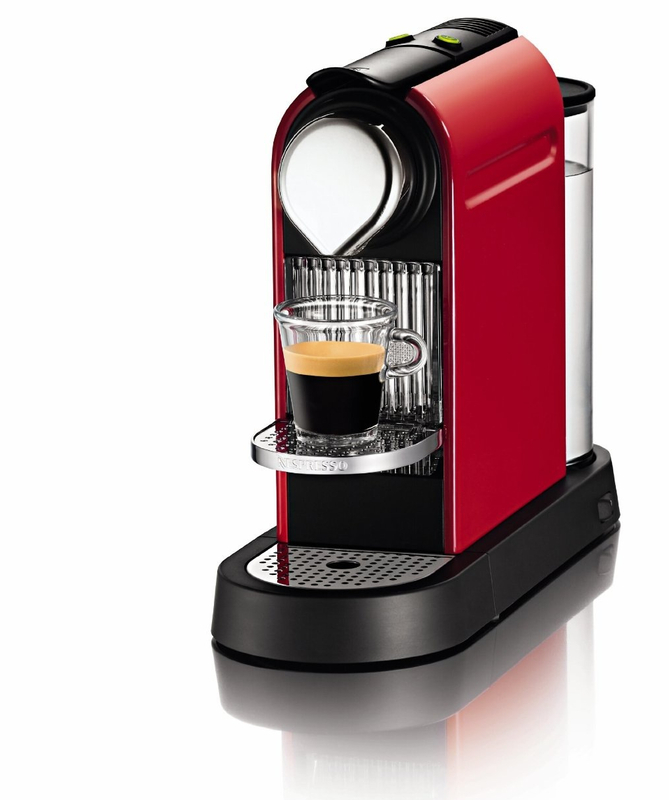 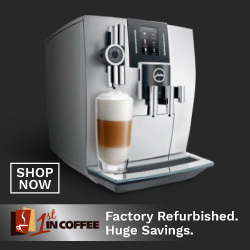 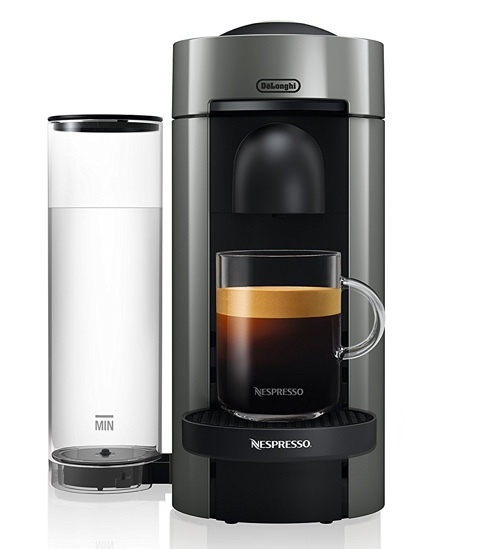 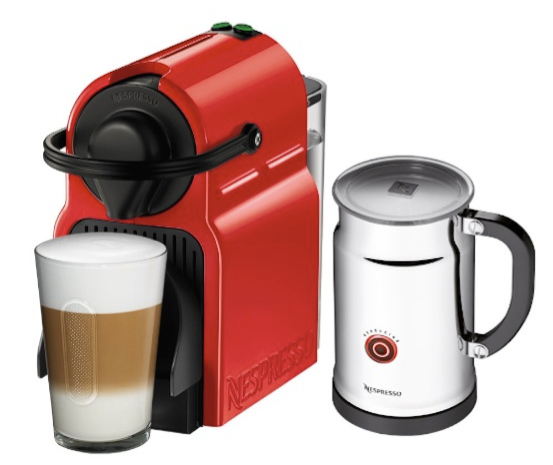 Making coffee with a built-in espresso machine is as simple as a click of a button. 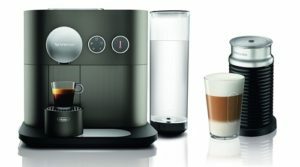 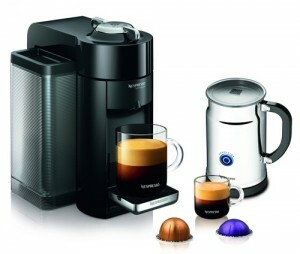 Using the display screen, choose your preferred coffee drink, press OK and watch your drink get made automatically! 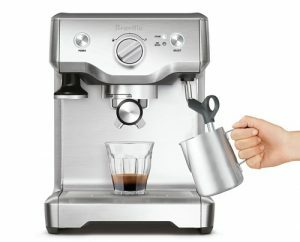 The machine grinds the beans for your coffee automatically, per cup. 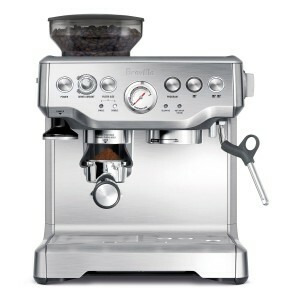 Depending on the coffee drink you requested, it will calculate how much coffee is required and grinds just that amount. 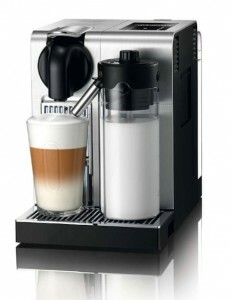 It also automatically calculates how much milk is required, if you requested a cappuccino or latte for example. 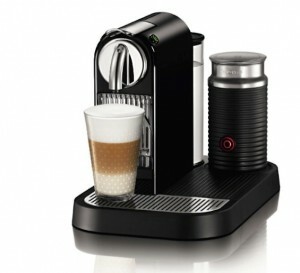 It then heats and froths the milk automatically and adds it right to your cup. 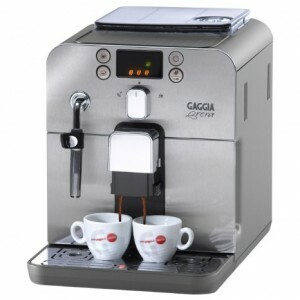 Most machines also feature a hot water dispenser that you can use to prepare other drinks. 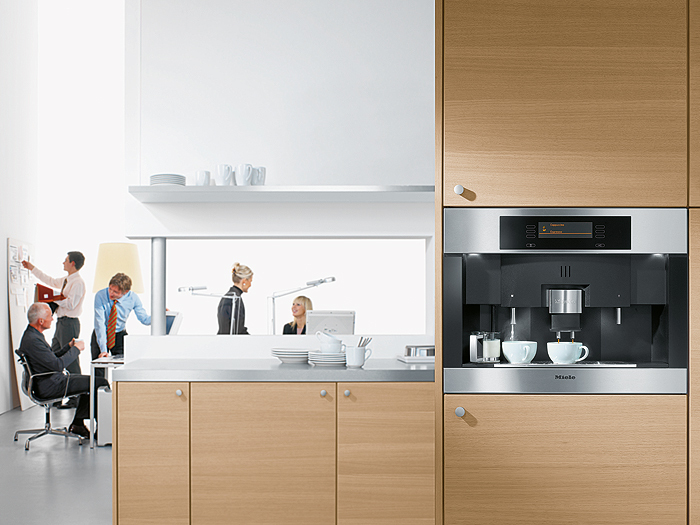 While built-in espresso machines save on counter space, it does require a cabinet space to be installed in. 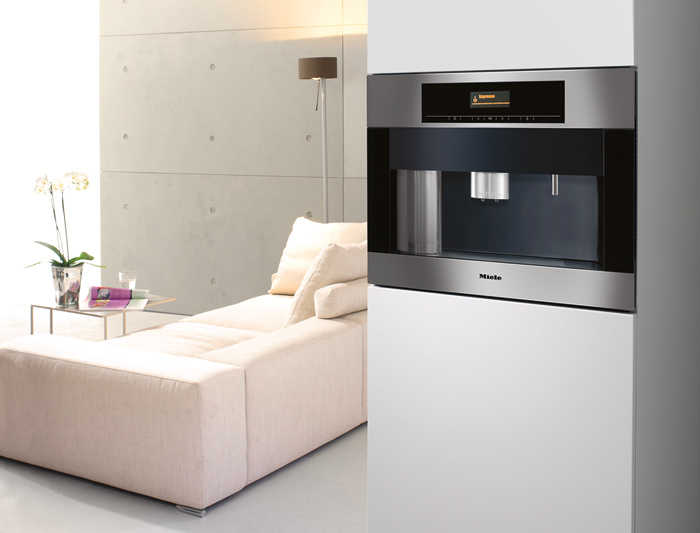 Some machines will require special plumbing to draw water into machines, but other machines – the easier option – have a water reservoir that you simply fill in, so all you’d have to do is set it up in a cabinet and plug it in an outlet for power. 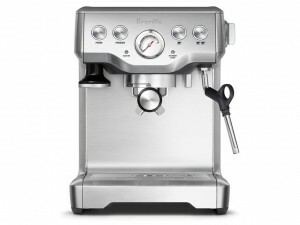 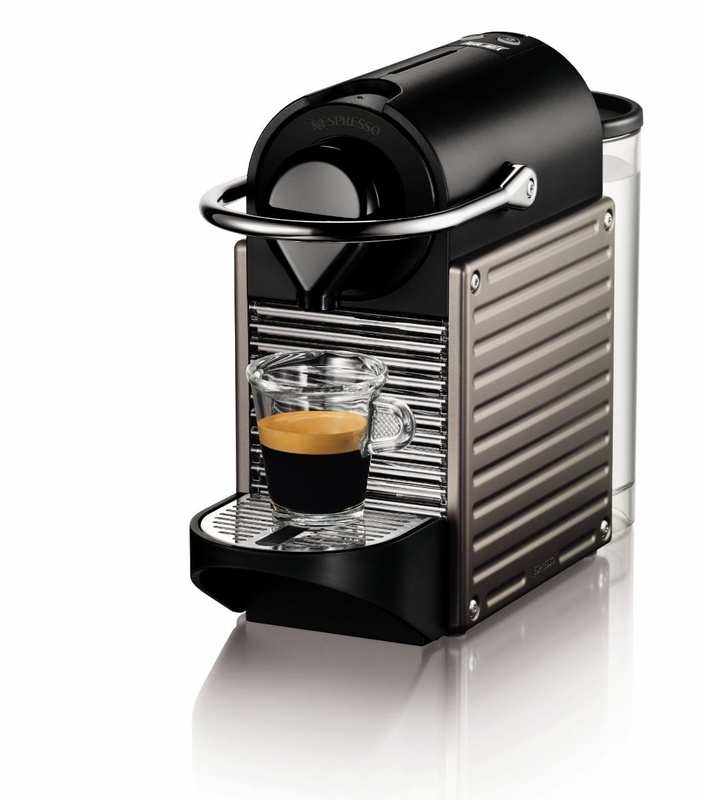 Built-in espresso machines have automatic cleaning features, so maintaining them is quite easy. 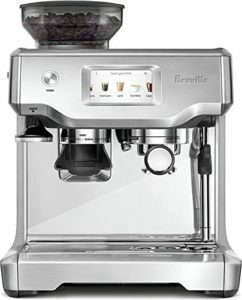 An indicator will tell you when you’re low on water, or if the bean tank needs to be refilled. 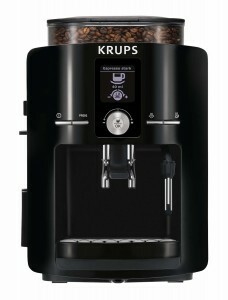 The display screen makes it quite simple to operate the machine as well as program it.